We hear a lot about how Christmas can be difficult for adults with mental health issues – often exacerbating depression and feelings of loneliness - but what about children with a mental health condition? If your child struggles with anxiety or OCD then downtime can be difficult for them to manage. Children who are troubled with obsessive thinking often cope best when they are busy with school work and full diaries. The Christmas holidays can pose a challenge as they suddenly have more free time, which can lead to them overthinking, becoming sad, irritable and even angry. 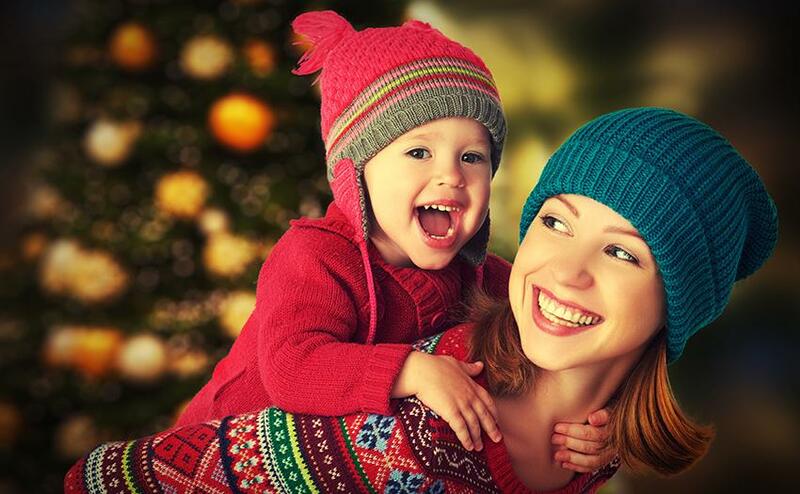 Arranging play dates, holiday clubs and activities for the first week or so of the holidays can help take their minds off things and ease the transition into Christmas itself. If your child struggles with emotional regulation, social anxiety or sensory processing then the social interaction common at Christmas can be a challenge. You may be mortified when your child loudly proclaims their disappointment at a gift from a grandparent, refuses to hug a relative or throws a tantrum in a department store, so managing your expectations is the first step. 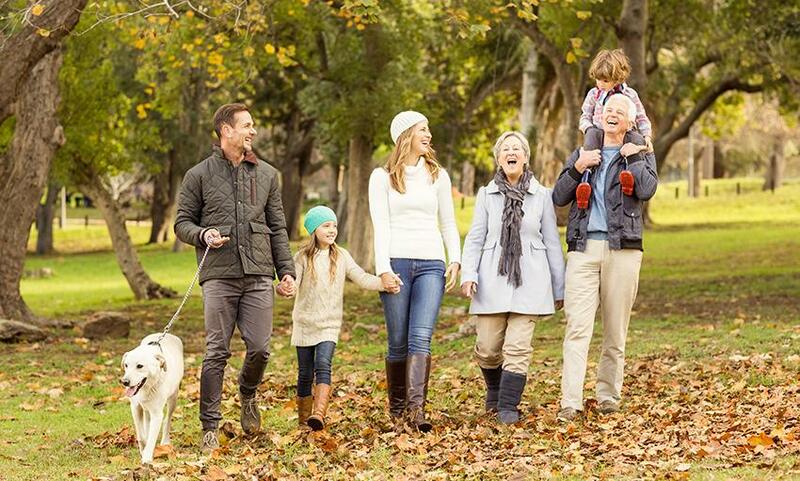 If you know they will struggle with some of these things then try and think of ways around it – for instance talk to them about what is expected, pre-warn family members and steer clear of environments that you know will simply be too much. Children on the autistic spectrum or those who are particular sensitive to sensory stimulation can struggle immensely with the all the changes in sights and sounds at this time of year. If this is your child, consider limiting how many decorations you put up, get them involved in choosing what goes where and limit time spent in especially busy environments. 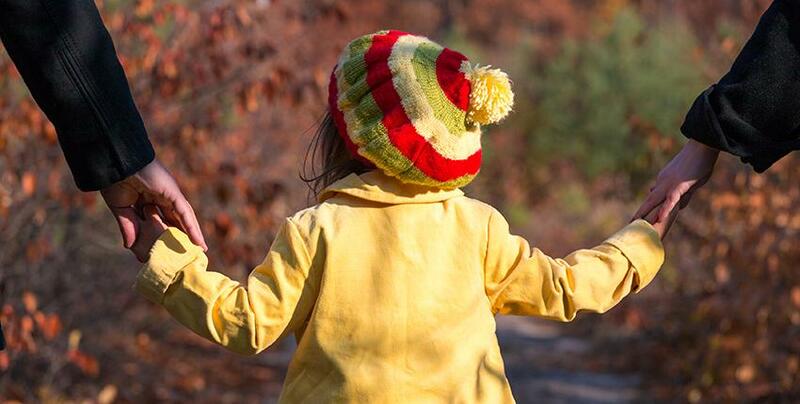 Many children struggle with self control at this time of year as routines are often out the window and there is inevitable excitement about the big day itself. This can lead to disruptive behaviour, angry outbursts and family arguments. It can be hugely frustrating for parents who see their child behave worse at Christmas than at other times of the year, but for many children with a mental health problem controlling their behaviour requires a great deal more mental effort. With so many distractions, changes in routines and excitement around them they may have less mental capacity to dedicate to ‘good behaviour’. One – be prepared. Don’t expect your child to be perfect, it is unfair on them and on you. It’s very natural, when surrounded by other people and their families, to compare your child to others but it isn’t very useful. For instance, if eating with the whole family poses a huge challenge to your child, consider bringing their favourite food with you or allowing them to get down from the table early. Secondly – don’t abandon your tried and tested coping mechanisms. Structure and routine can really help children manage all the changes around them, giving them certainty which frees them up to better deal with the chaos and noise inevitable with Christmas. Consider using a wall planner to map out what is happening each day and mark on it anything you know your child will have particular concerns about. Although you may want to abandon your normal daily routine, doing so at Christmas may do more harm than good. 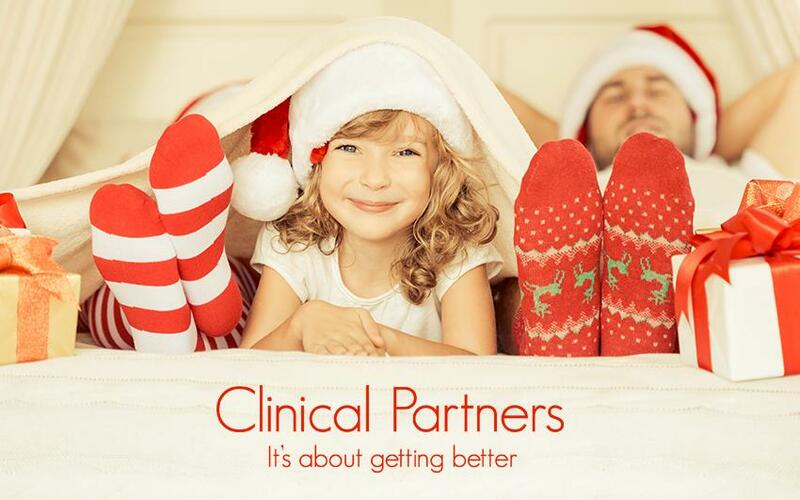 Wishing you and your family a very merry Christmas from all at Clinical Partners.